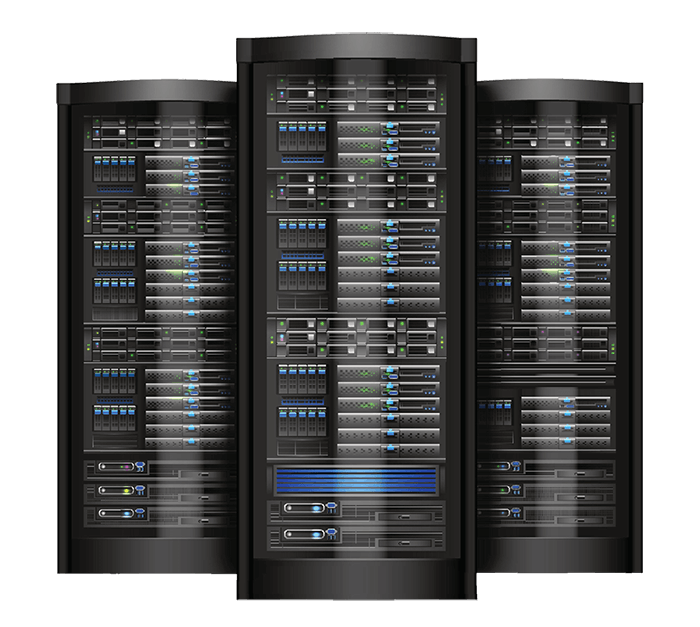 Dedicated servers can be used for various projects. Choose the most suitable plan for Your project. If You have problems choosing, contact us and we will help You! For a project with minimal resources. Universal solution, suitable for all projects. For a more powerful project. We offer appealing prices for high quality dedicated servers. Dedicated server - a service for various projects or Your bussiness hosting, cloud computing. All resources and hardware are physicaly seperated from other clients, so all server power are given to You. What additional services we provide with dedicated servers? Server installation + first OS installation FREE! Problems, not related to provider, removal 2€ + 2€/15min. Have questions? Contact us! We are ready to help You.